Over the next decades, the Villagers faced criticism from many quarters, but the community survived and thrives today. In this episode, Natalie Belanger and Melica Bloom of the Connecticut Historical Society take a look at the founding of Village Creek, and some of the challenges it faced over the decades. 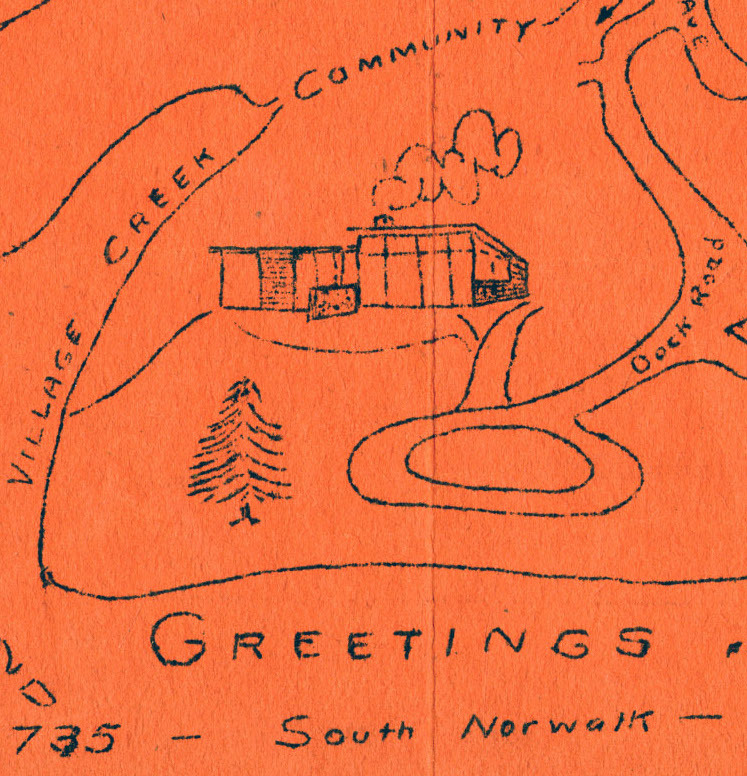 If you'd like to learn more about the Village Creek Association, visit the Connecticut Historical Society's Research Center. And visit their special exhibition, "Patios, Pools and the Invention of the American Backyard," a travelling exhibition by the Smithsonian Institution, on view through February 23, 2019. Find out more at chs.org.